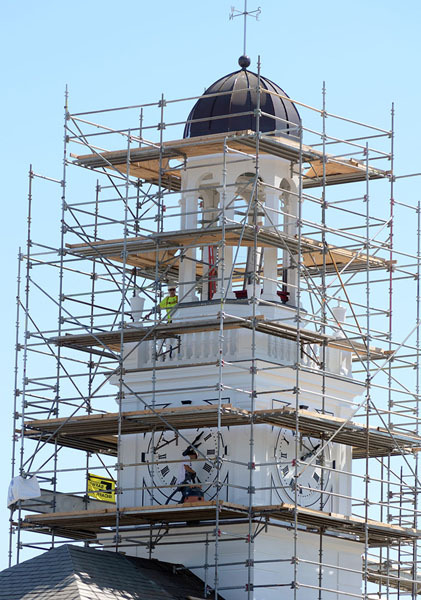 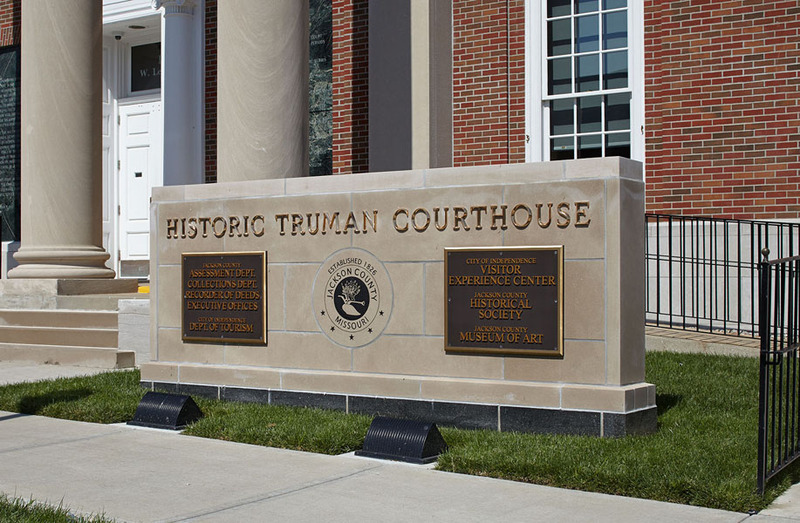 Jackson County, Missouri selected PWA to design and oversee the interior restoration and renovations to the Historic Truman Courthouse, on the central square in downtown Independence, Missouri. 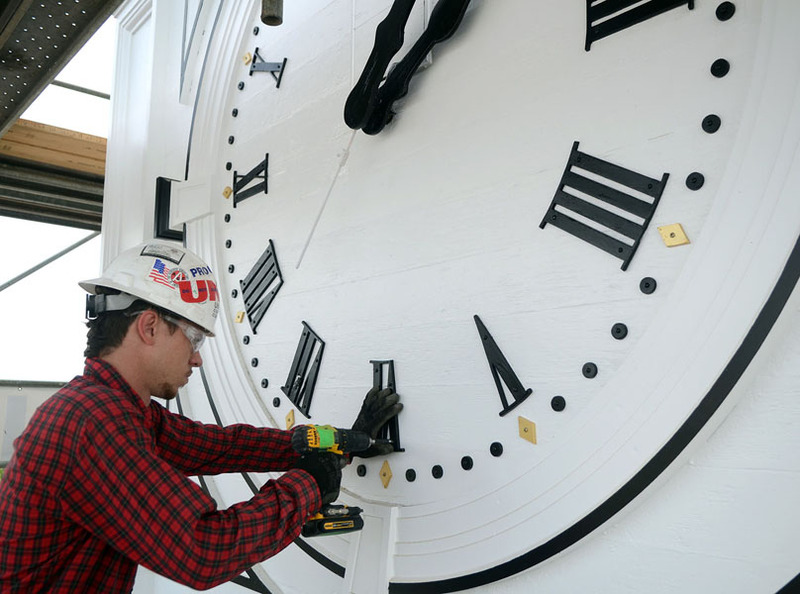 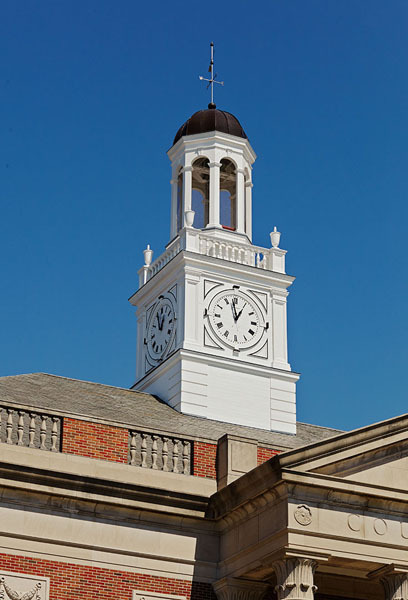 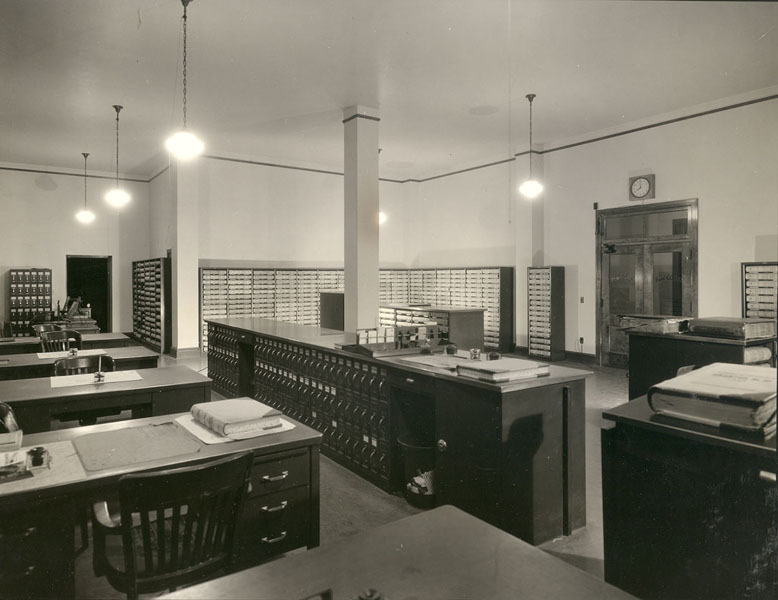 The plans called for the building, which was originally constructed in 1826 and had five subsequent major renovations, to be brought back to its 1933 design when it was last substantially renovated by President Harry S. Truman. 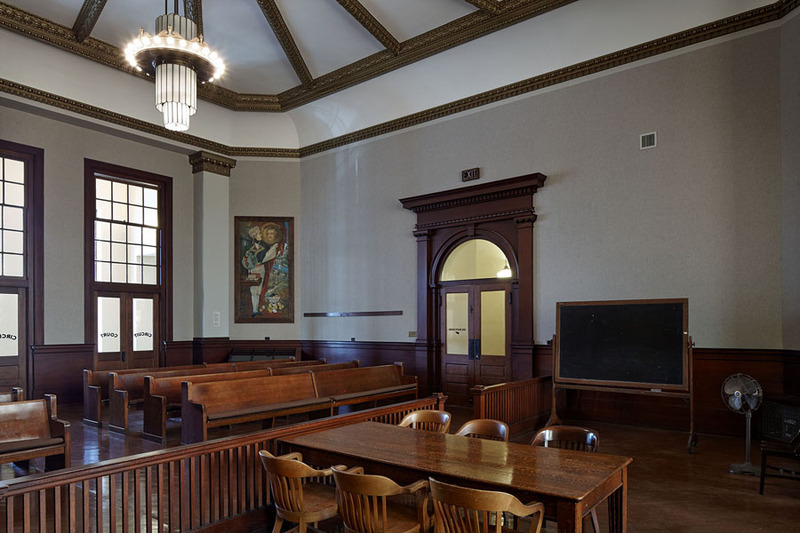 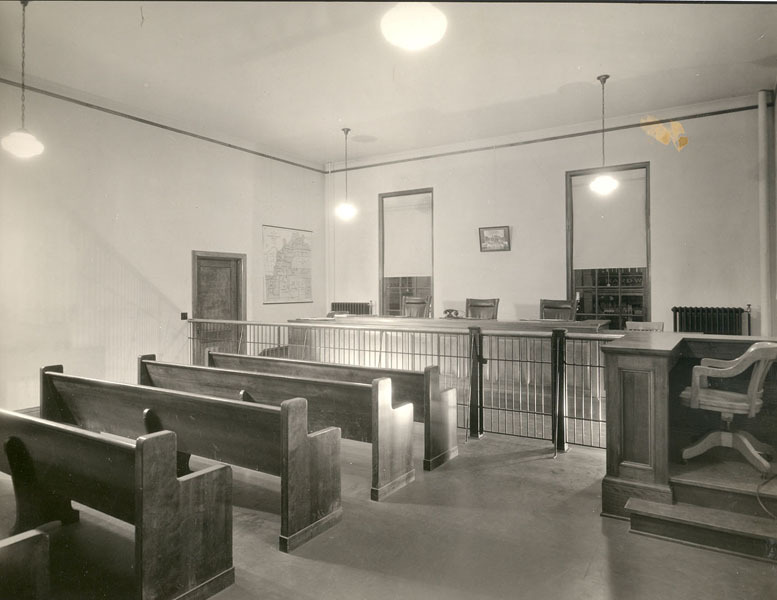 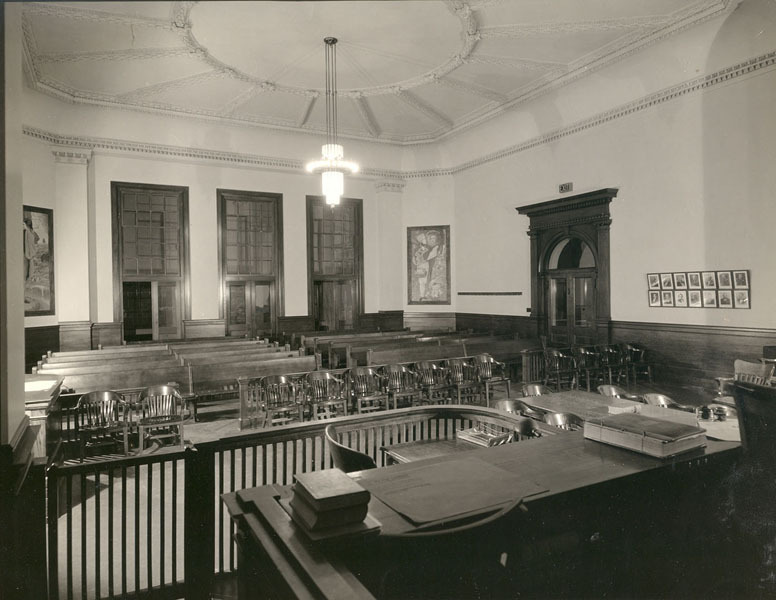 Through very careful and judicious planning and execution, the Truman Courthouse has been restored to this heritage and yet has been modernized to accommodate the needs of the 21st Century. 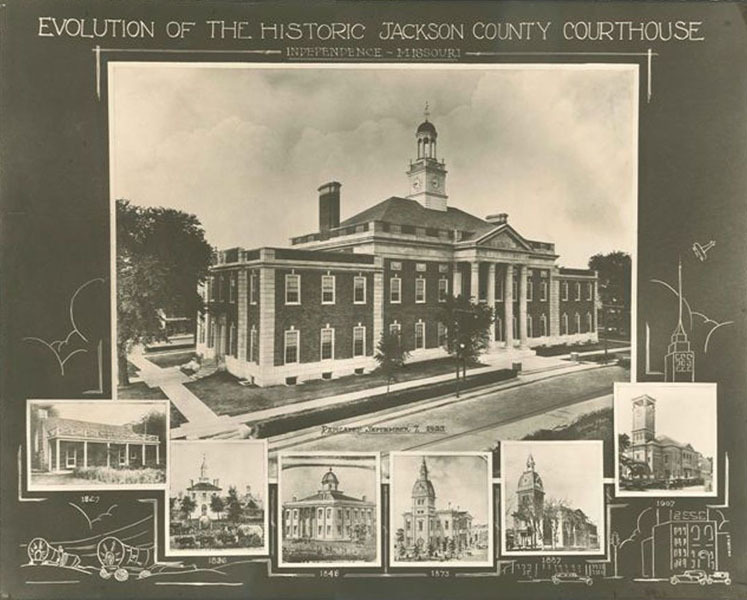 Various County departments, the Independence Department of Tourism, and Jackson County Historical Society are now housed in the courthouse. 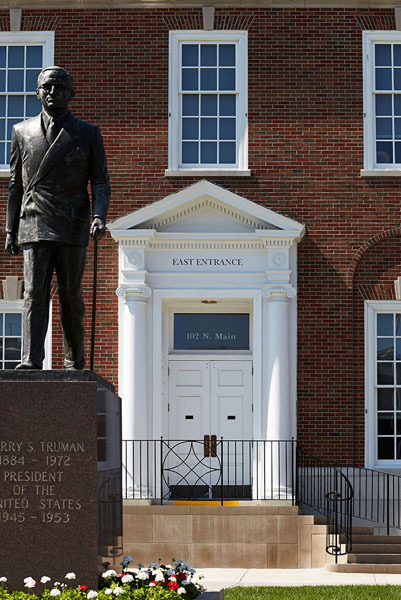 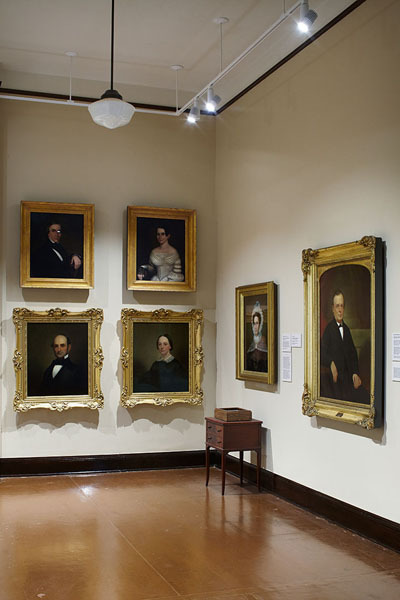 It also offers various other attractions, including tours of President Truman’s restored office and the courtroom where he once worked as Presiding Judge of Jackson County; a gallery which displays art and historical artifacts significant to the State of Missouri; and a large public media/meeting room for special events and press releases. 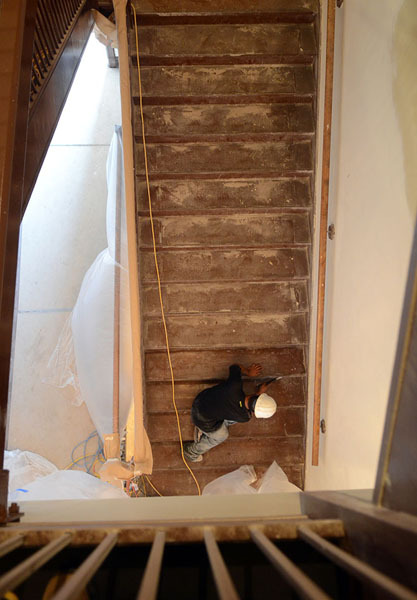 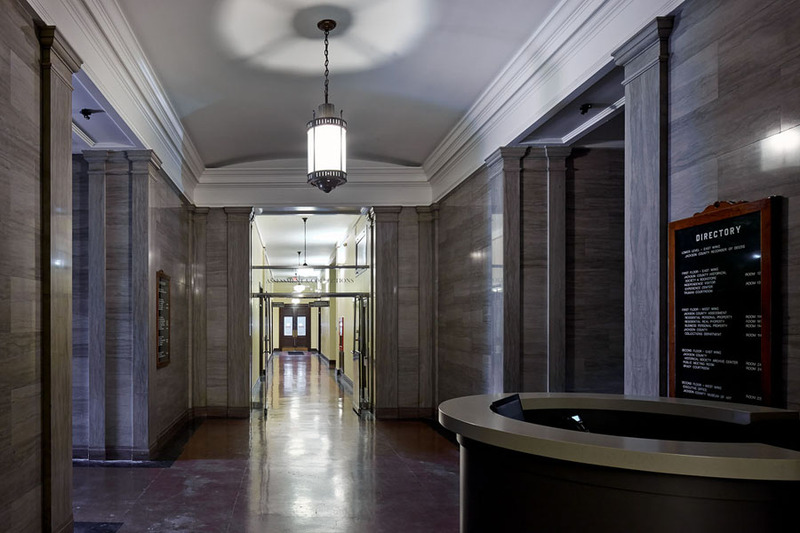 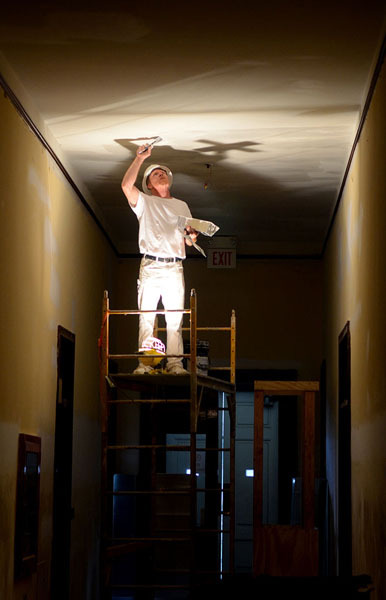 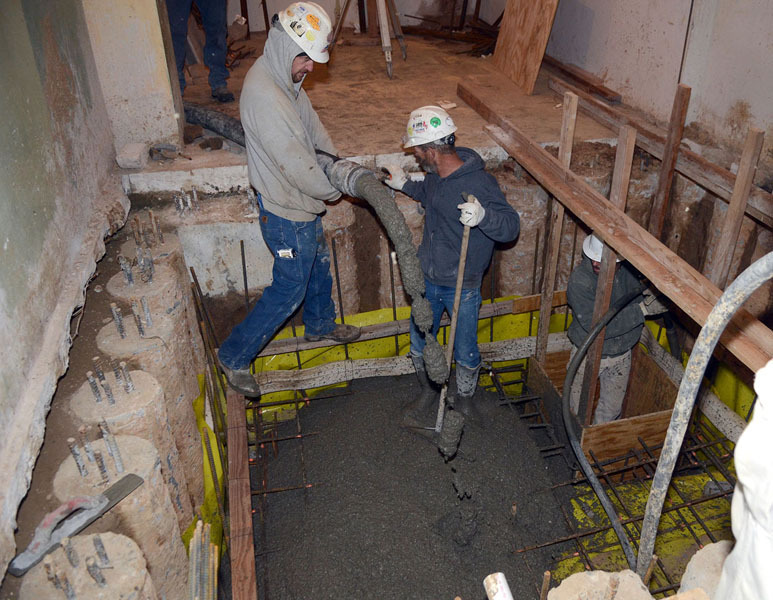 The project included the removal of all non-original construction such as interior partitions, HVAC systems and lay-in ceilings; updating the restrooms, mechanical, electrical and plumbing systems. 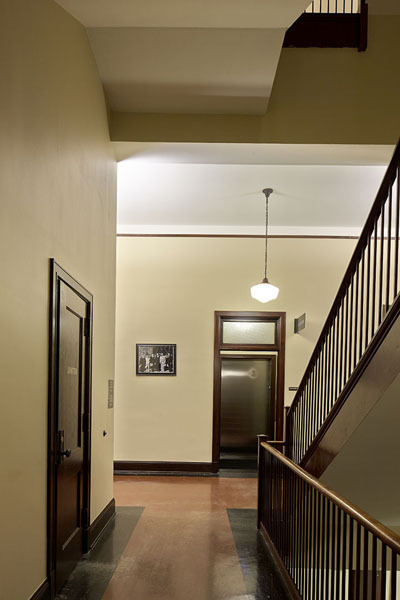 And, most significantly, an elevator was carefully inserted into the confines of the interior to allow full public access to all three floors. 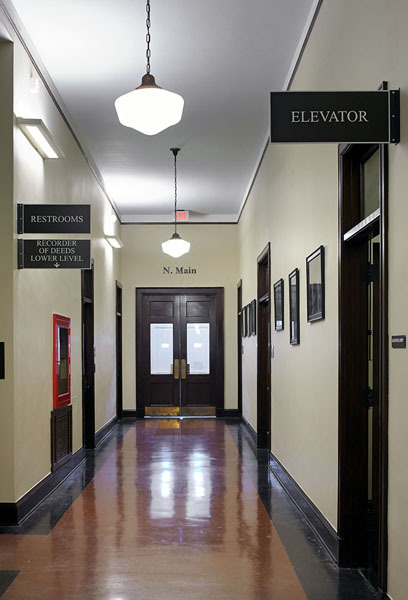 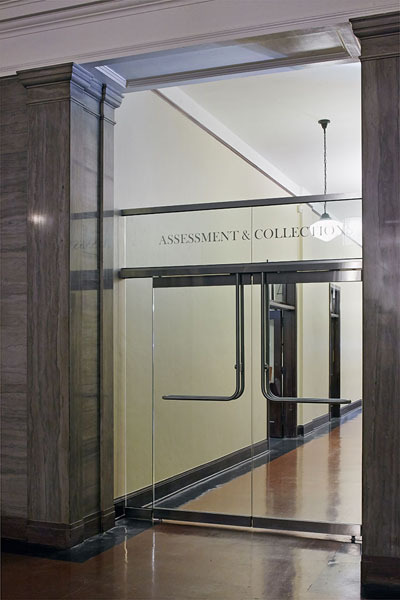 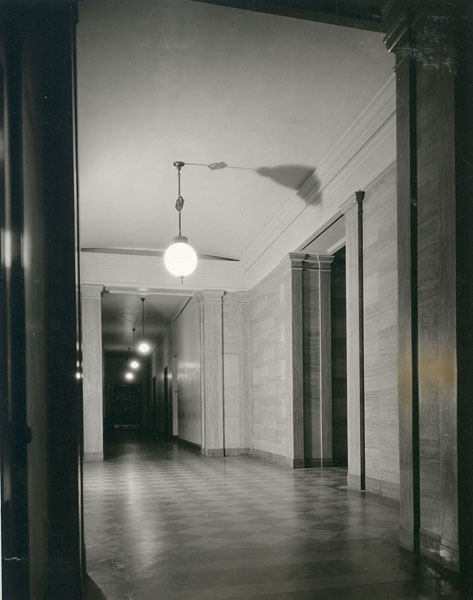 Design features include the preservation of all the common areas; the restoration of the original high plaster ceilings throughout; the cleaning and restoring of existing woodwork, doors and hardware (with custom built ADA compliant levers); the restoration of the bell tower, and the original “battleship linoleum” flooring. 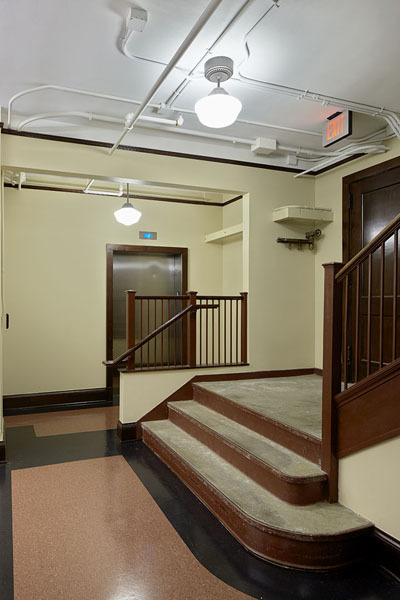 The renovation also provided state of the art card readers, security systems and IT cabling; enhanced life safety and fire protection systems, and new attic insulation. 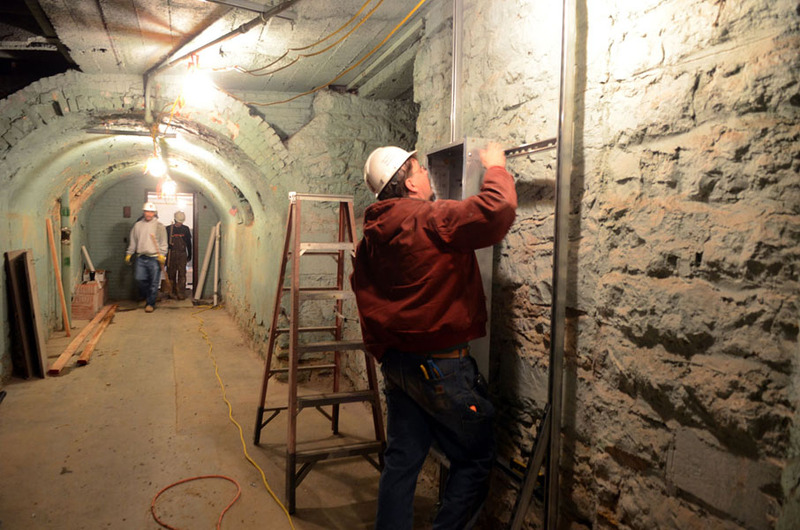 We were proud to receive the 2014 Public Works Project of the Year Award, and the 2016 Preserve Missouri Award for our contribution to this important historical work.